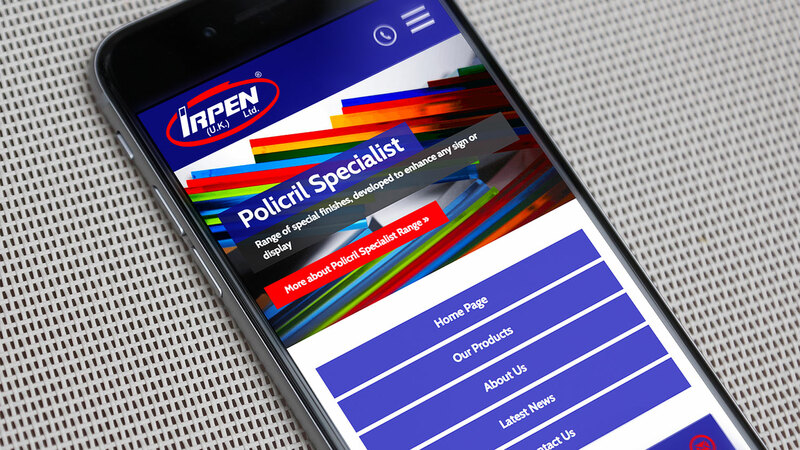 Property Portal Website Design & Development, business stationery and large format display. 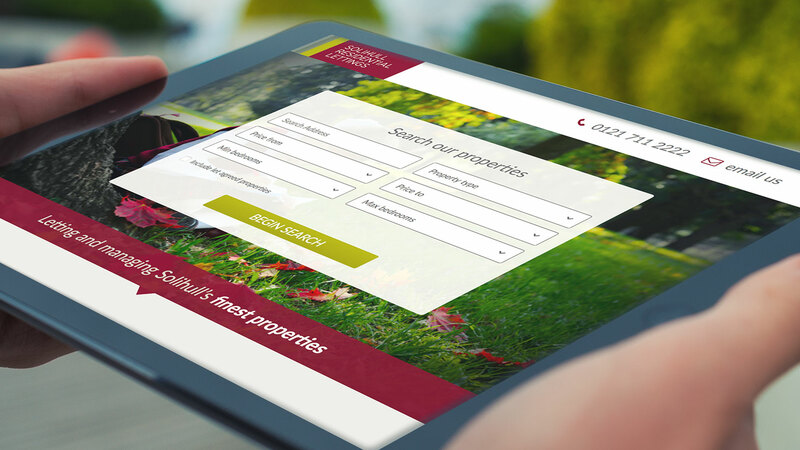 A digital repositioning for Solihull Residential Lettings, Solihull’s most regarded provider of property rentals and landlord services. AguaCaliente are a West Midlands based swimming pool design and consultation company operating mainly in London. Brochure design and print, mobile responsive website and large format print. 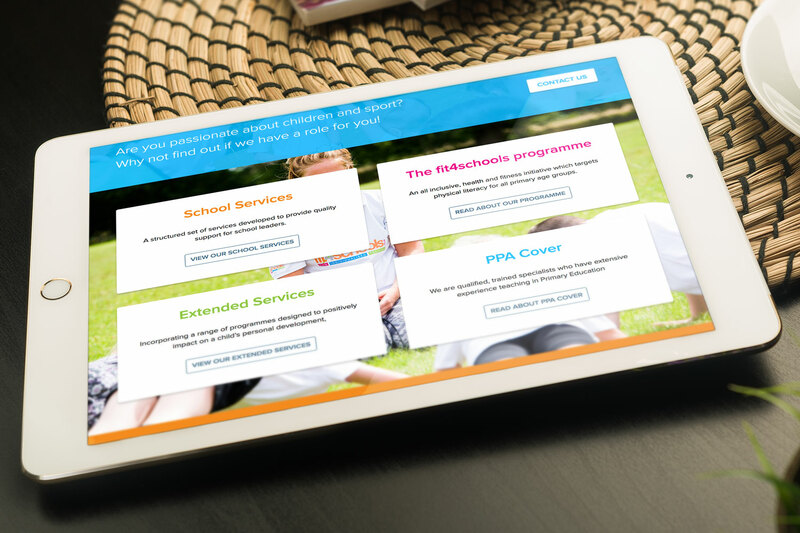 Re-energising an existing brand for Fit4Schools helped our client achieve success in a national marketing campaign. Company Branding & Sales Material for Midlands based business. 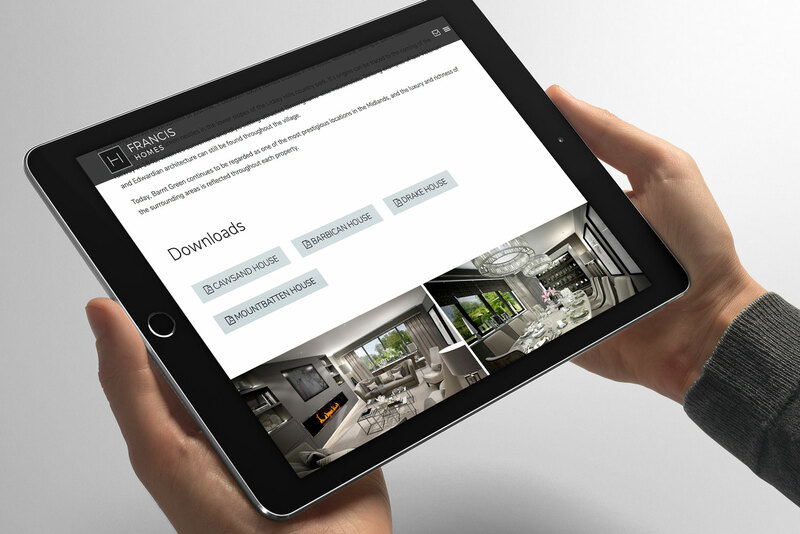 See how a full suite of marketing tools helped this luxury home developer make an impact. 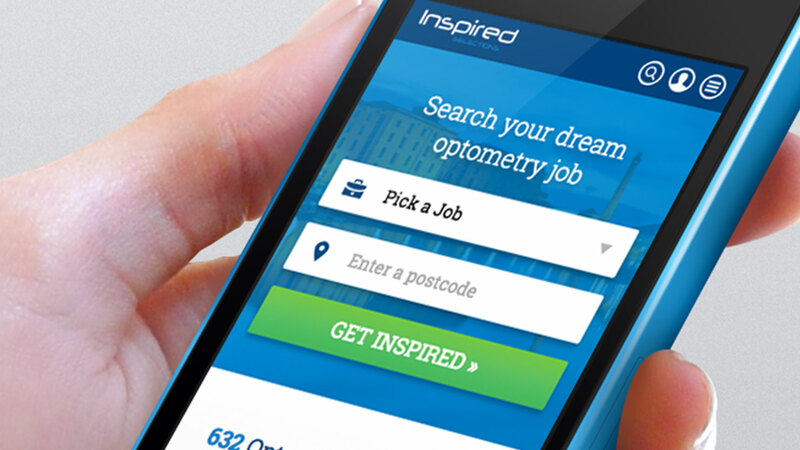 Inspired Selections are a specialist recruitment company working solely in the optics industry. 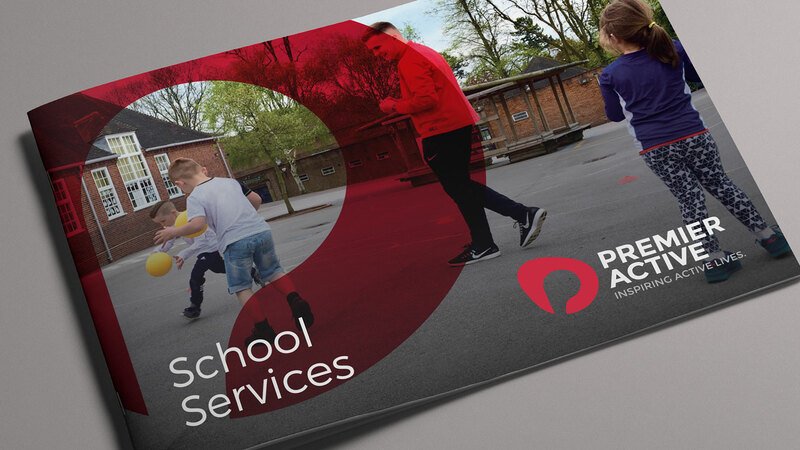 Birmingham based Premier Active specialise in bringing sport, dance and adventure activities to children in schools, through structured extra-curricular clubs. Effective promotional campaign for Birmingham’s most established buffet restaurant. See how Colab Digital helped Jimmy Spice’s get more bums on seats throughout a traditionally unpredictable season. 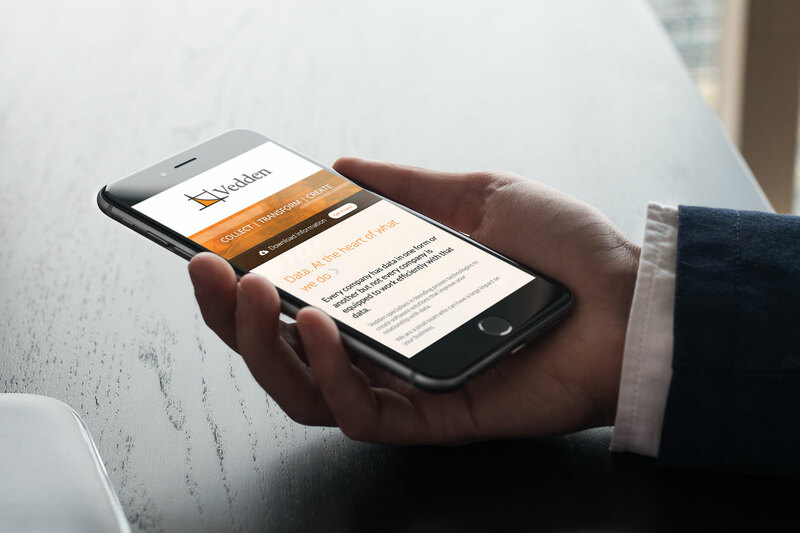 Brand launch material, mobile responsive website, brochure and large format print. Using an existing logo design, we brought our clients vision to life with engaging marketing material for the launch of their new venture. Exhibitors only is an inbox magazine and website that provides best trade show practice and guidance for first time and well seasoned exhibitors. 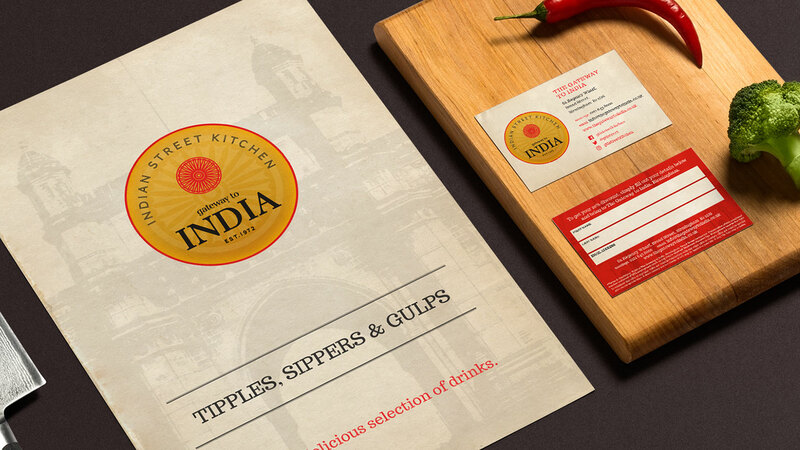 When Gateway to India opened its doors in late 2016, the restaurant management team had a clear idea of how the restaurant’s brand image had to be portrayed, they came to Colab Digital to execute that vision. 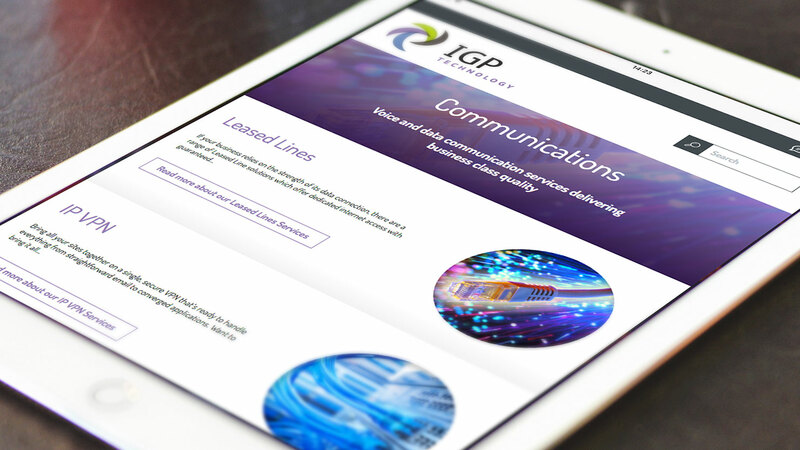 IGP technology are a Birmingham based IT security, hosting and cloud specialist company, catering for both small and large scale businesses. Solihull Summer Fest is an open air music festival held in Tudor Grange Park throughout August bank holiday weekend, with all festival profits going to local charity Help Harry Help Others. 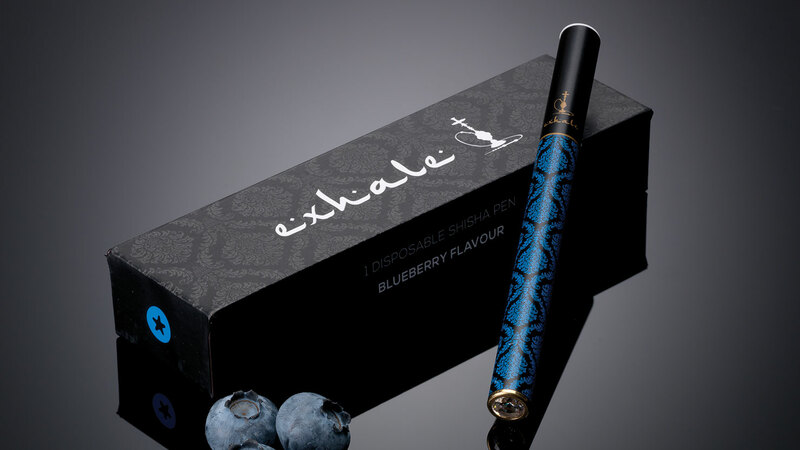 Exhale Shisha are a Birmingham based sheeshateria and popular late night venue who serve their own range of high-end shisha products. 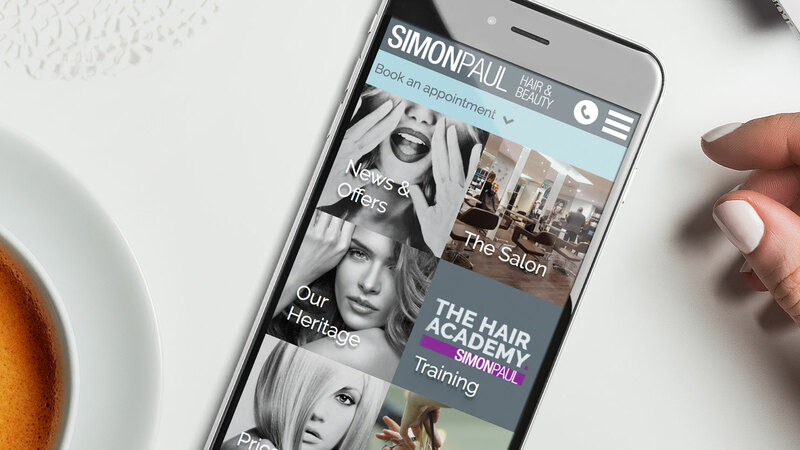 Simon Paul Hair & Beauty approached Colab Digital with one goal in mind; to create an online presence that reflects the forward thinking attitude of the business.